 Headlamps Archives - AutoNetTV Media, Inc.
What you could clearly see at 50 feet in daylight can't be seen until you are just 20 feet away at night. Experts recommend replacing your halogen headlamps every year. It’s easy to remember if you do it when daylight savings time changes in the fall.